T5 fluorescent bulbs have a 5/8" diameter and are more slender than T8 bulbs, making them a good choice for smaller lighting fixtures and systems. 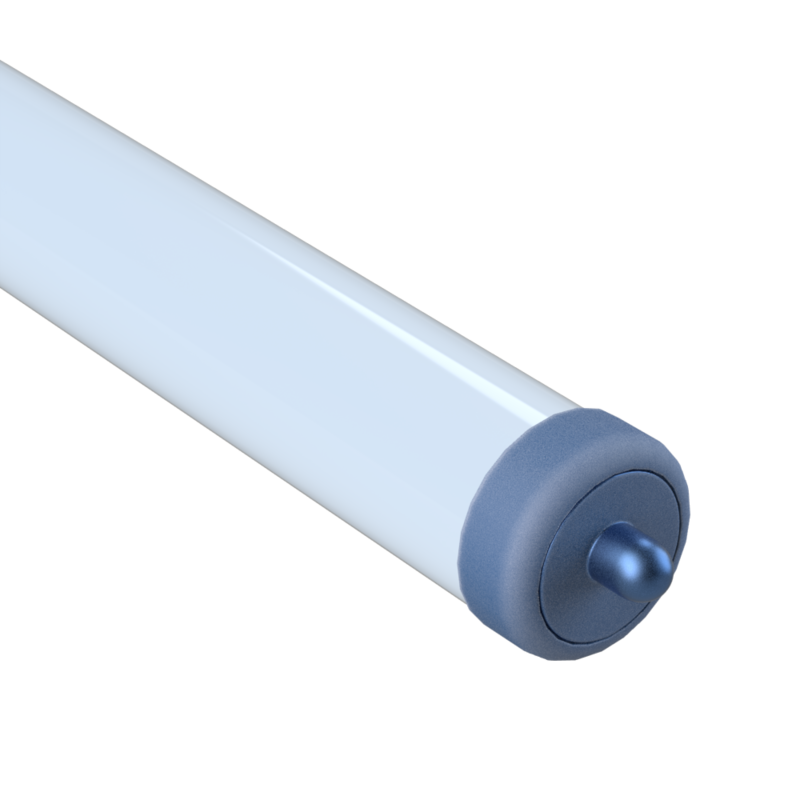 Smaller and more energy efficient than T12 bulbs, these linear-shaped 1" diameter tubes are used in a variety of spaces, such as garages, schools, retail stores, and other commercial and industrial areas. 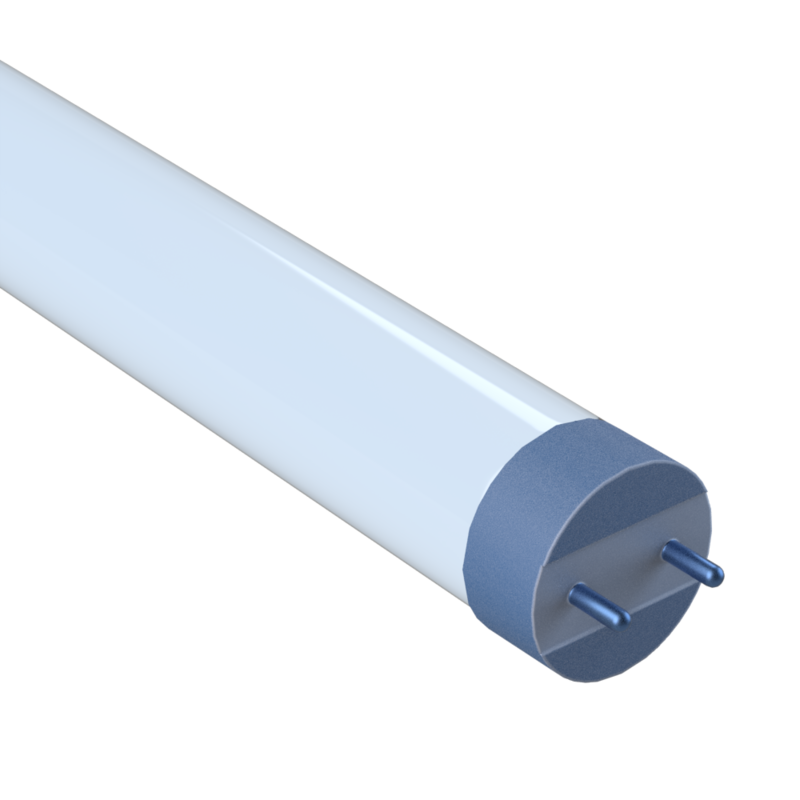 Also called U-bend or U-bent tubes, these U-shaped 1" diameter T8 fluorescent tube bulbs are commonly used in areas with limited space. They provide the light of two linear bulbs of the same length and are often used in troffer light fixtures. With a 1 1/2" diameter, these large fluorescent T12 bulbs are typically used in older lighting installations. 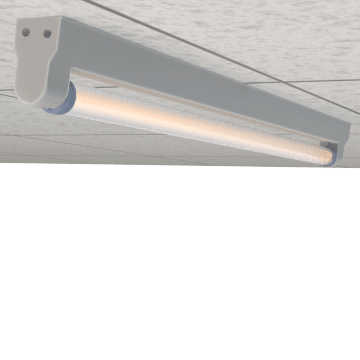 Used in areas with limited space, these U-shaped 1 1/2" diameter fluorescent lights provide the light of two linear bulbs in one. 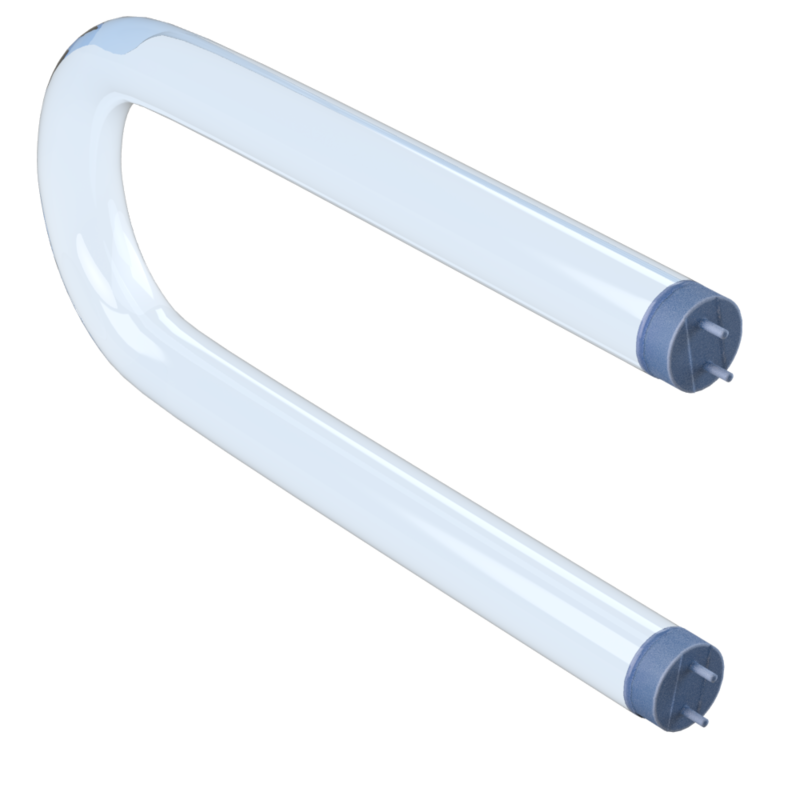 They are also known as U-bend or U-bent tubes. These specialty fluorescent bulbs have a 3/4" diameter and are used in some styles of retail display cases. 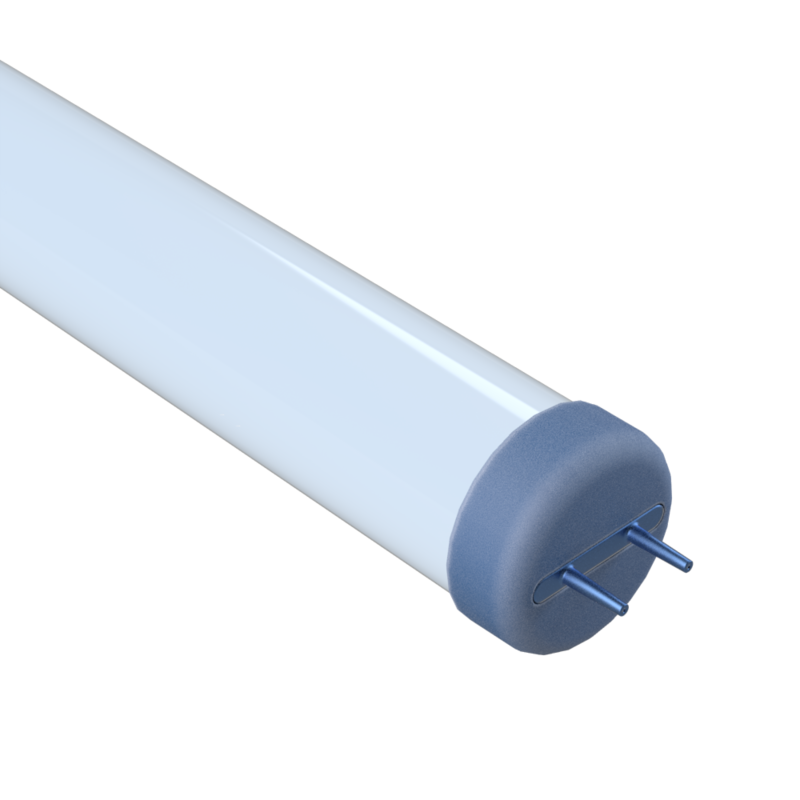 These specialty T10 fluorescent bulbs have a 1 1/4" diameter, and can be used in colder temperature environments, such as basements and garages. 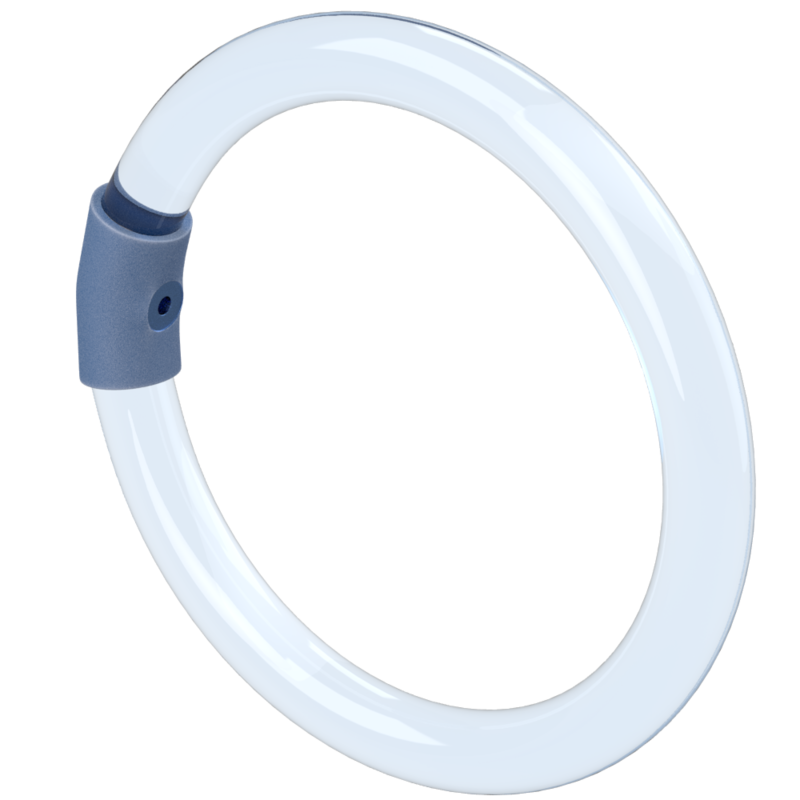 Also known as circline bulbs, T9 fluorescent bulbs have a 1 1/8" diameter and are typically used to light garages, basements, and workshops.